What is the Christ Consciousness and how does it relate to Jesus and his life. Where did this word come from and how is it connected to this time of year… Christmas. 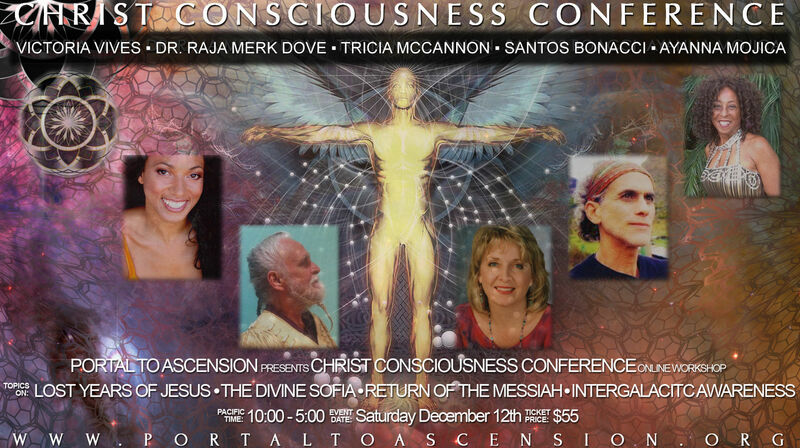 Uncover the truth of the Christ Consciousness and the mysticism behind Christmas. Take a journey into past civilizations and deep esoteric wisdom so that we can embrace the truth of who we are and embody the Christ Consciousness.